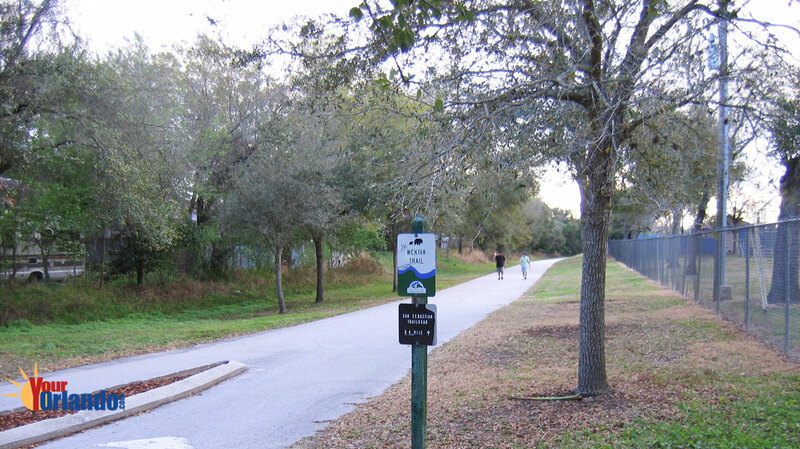 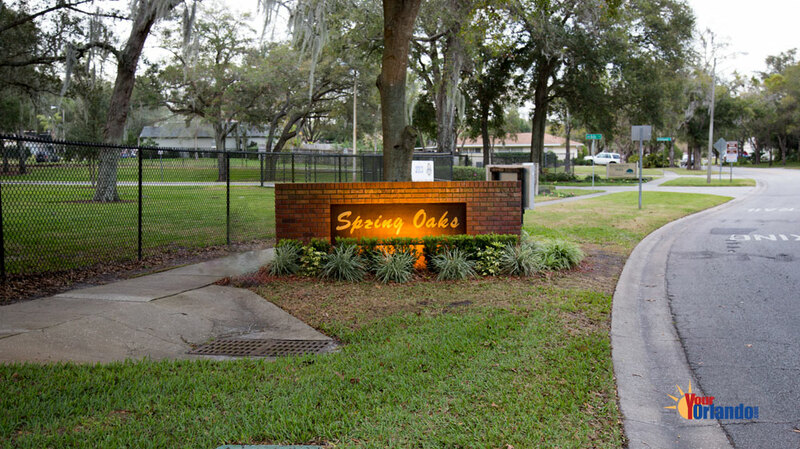 Spring Oaks in Altamonte Springs, Florida is just 10 miles north of downtown Orlando and centrally located in Altamonte Springs, close to shopping, dining, entertainment, and major roads. 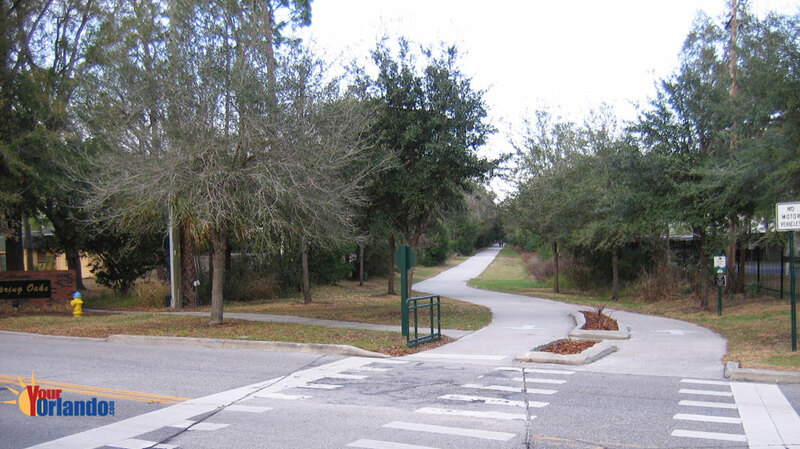 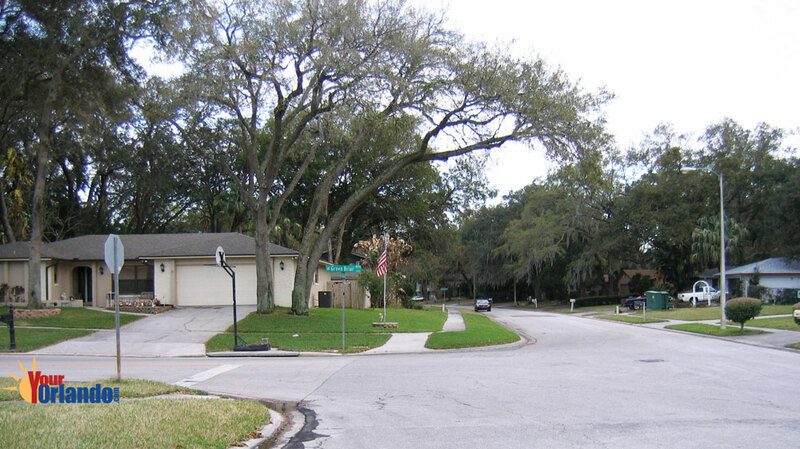 The community features hilly, tree lined streets and spacious lots. 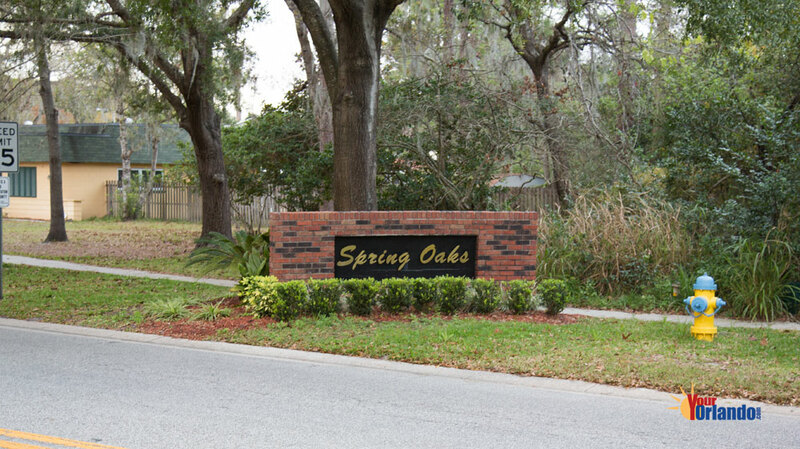 The homes in Spring Oaks were developed throughout the 1970’s. 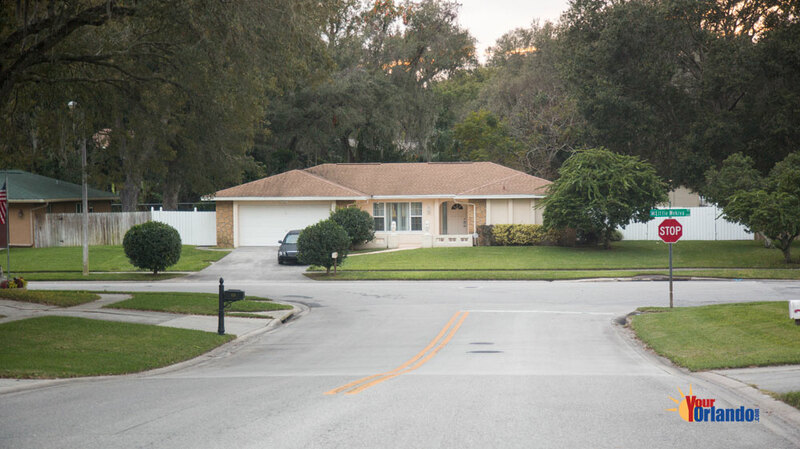 Location: 10 miles N of downtown Orlando, conveniently located near Uptown Altamonte, shopping, entertainment, and major highways: Interstate-4 and Hwy 436. 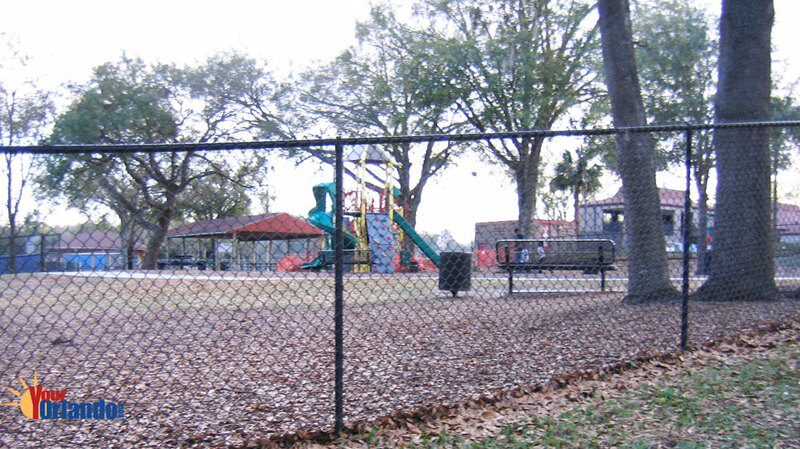 Close to Westmonte Park; park features: Community Pool, Tennis Courts and Auditorium for gymnastics, community meetings, and special events.